If you’re in need of a small car with a big personality and a low price – congratulations, you’ve just found the right offer for you! The Fabia Hatchback SE encompasses all of the values SKODA have come to strive for, all in one great little car. 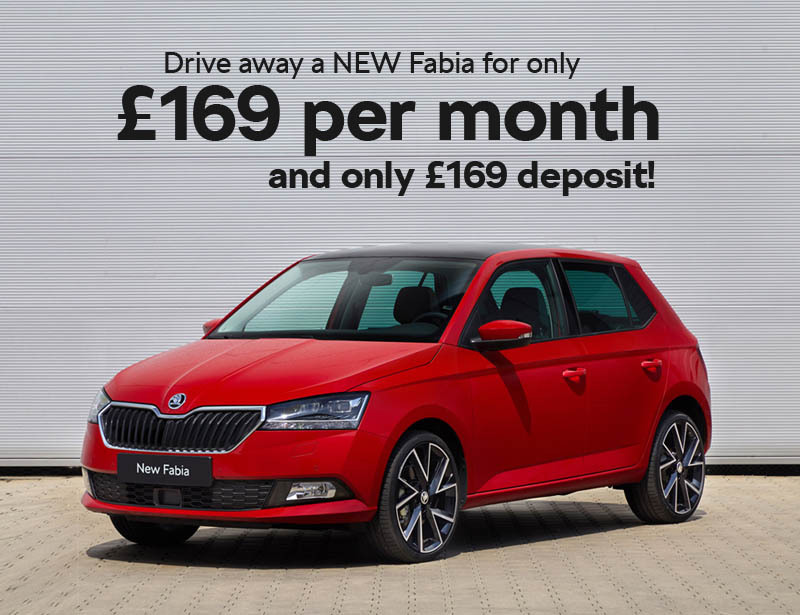 It’s great fun to drive, it’s packed with tech (including the brilliant Mirror Link system, which allows you to use navigation apps from your smart phone on the cars infotainment system) and if you buy your new Fabia from Bickerton SKODA, it’s also going to come with a £2,604.68 saving! As part of our Summer of saving you thousands, our Fabia SE offer is the best value car in its sector. 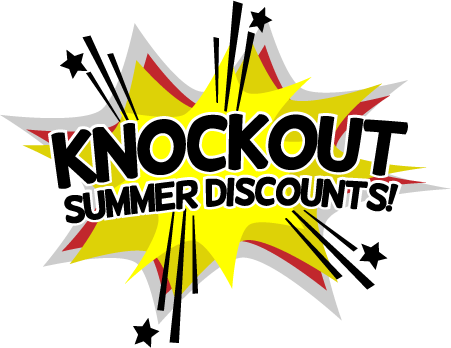 Couple with our multi award winning customer service and three years warranty, you’re off to a great start, just in time for the Summer Holidays! 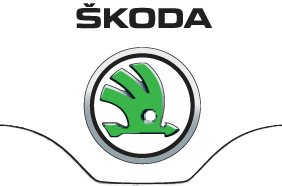 For just £169.88 deposit and £169.88 per month, you could be enjoying one of the best cars SKODA have ever produced! There are a number of colours available, and they’re all ready and waiting to be registered under your name! If you’ve got a particular colour in mind, make sure you give us a call and we’ll reserve one for you.